With OnePlus striving hard to maintain a striking image in the Indian market, the company has signed up Amitabh Bachchan at the first OnePlus Star. 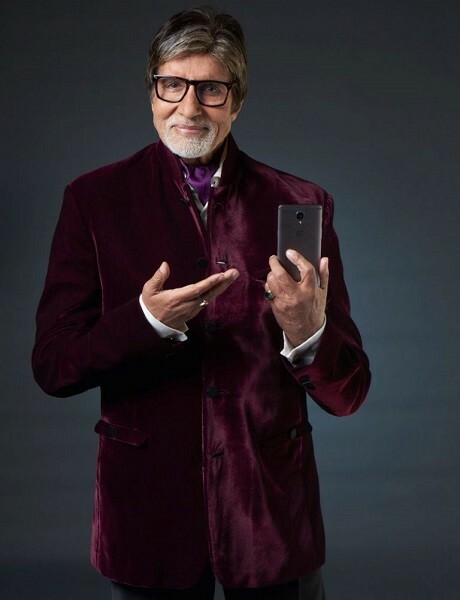 OnePlus has announced that Bollywood actor Amitabh Bachchan will be the first-ever OnePlus Star, which is a select group of distinguished OnePlus users. The company claims that Mr. Bachchan resonates well with the brand personality of OnePlus. The association is considered to be an extension of the company’s promise to strive to deliver nothing but the best to its community.